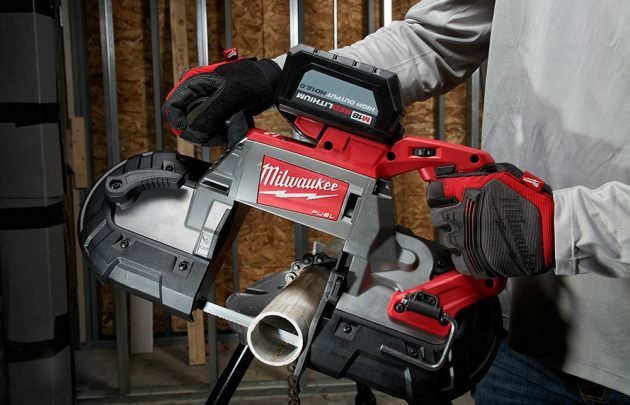 Milwaukee Tool announces Extreme Metal Band Saw Blades that cut two-times faster and last three-times longer than standard blades in thick and thin metals. 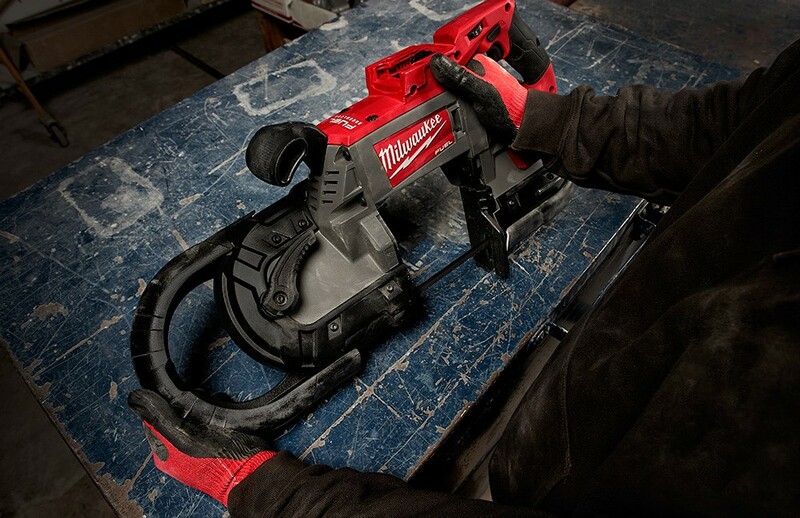 When it comes to band saw blades, the biggest user frustration is the frequency of changing out the blade. 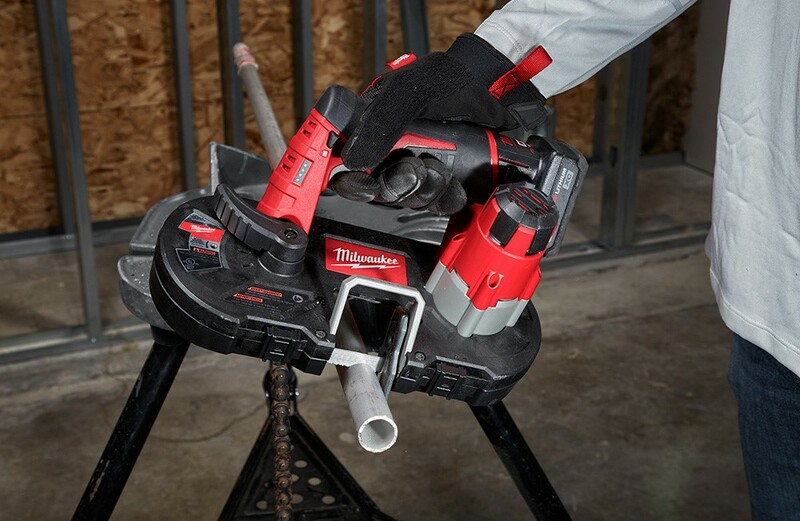 Milwaukee’s new blades solve this frustration through a combination of enhanced high-speed steel and a variable TPI tooth design, making 2X faster cuts in thick metals and achieving 3X longer life in stainless steel. 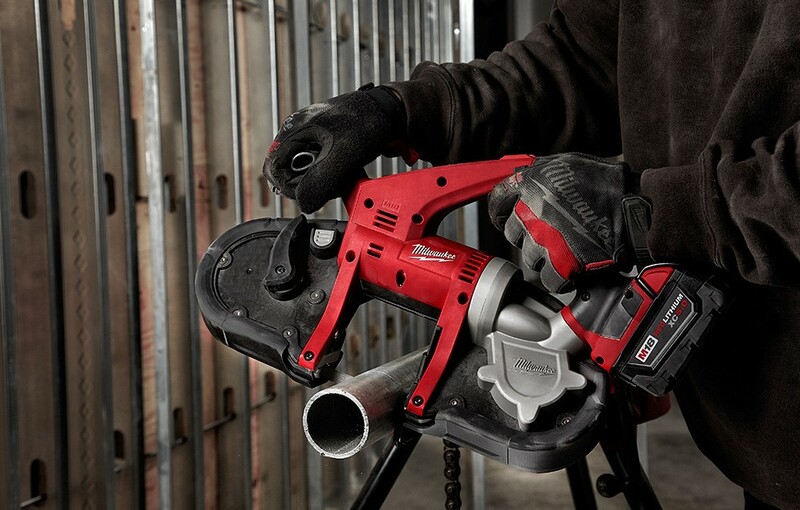 These features also unlock the ability to cut through cast iron! With the introduction of the new Extreme Metal Band Saw Blades, Milwaukee Tool continues to demonstrate its commitment to delivering user-driven accessory solutions that save time and increase productivity on the job site. 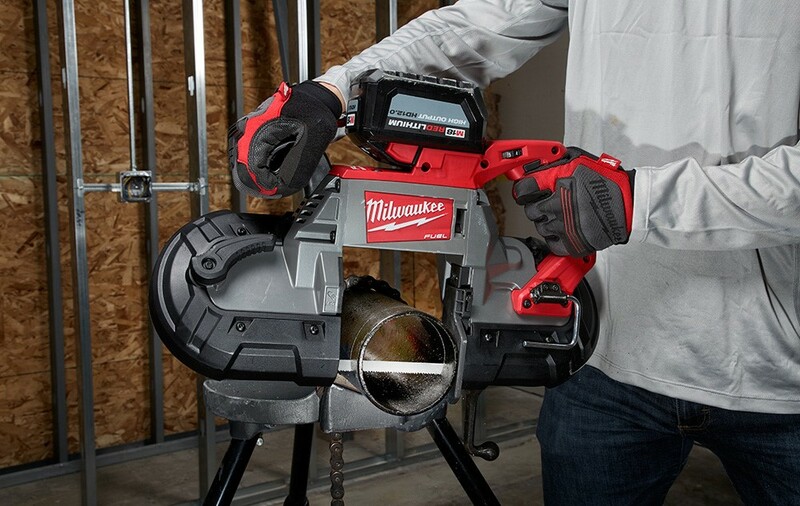 In addition to the introduction of the new Extreme Metal Band Saw Blades, Milwaukee Tool will also introduce a Compact Band Saw Cover (49-90-2629) and a Deep Cut Band Saw Blade Cover (49-90-2729). The new covers can be easily installed and removed without the use of tools. The covers are also built with Jobsite Armor, protecting the blades from drops and debris with a proprietary composite material and crush zone barriers to absorb impacts.